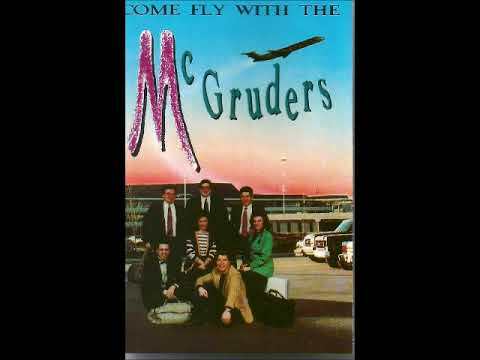 The McGruders. Way To Close To Turn And Go Back Now. The McGruders, Way To Close To Turn And Go Back Now.